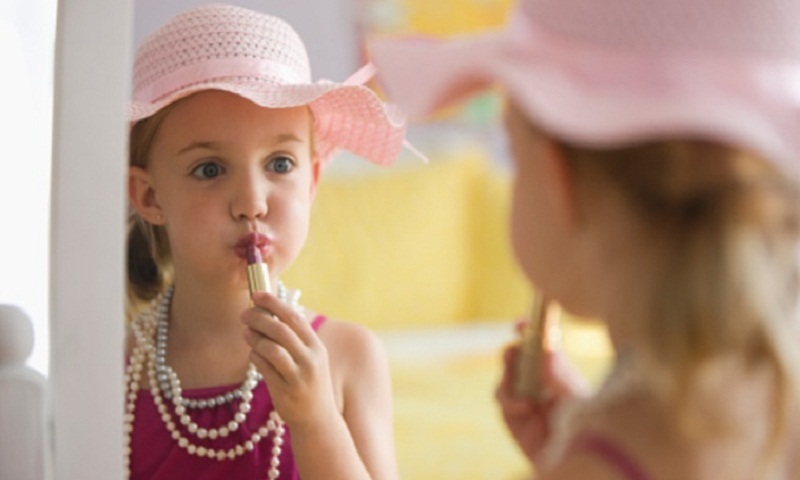 Women who use personal care products like moisturisers and lipstick — rich in plastic chemicals known as phthalates — during pregnancy may put their babies at the risk of motor skill deficiency in adolescence, a study warns. A motor skill is a learned ability to cause a predetermined movement outcome with maximum certainty. The study, published in the journal Environmental Research, measured levels of phthalates and their metabolites in urine collected from women during late pregnancy and from their children at ages three, five, and seven years. The Bruininks-Oseretsky Test of Motor Proficiency (BOT-2), a screening test for motor problems, was administered at age 11 to assess motor skills. The findings suggest that maternal exposure to phthalates in late pregnancy could have long-lasting adverse effects on motor function in children in later childhood, particularly in girls. There was also evidence that childhood exposure to phthalates may have more harmful effects on motor function in boys. “Almost one-third of the children in our study had below or well-below average motor skills. Children with even subtle motor problems often have difficulty participating in daily activities of childhood, particularly sports,” said Pam Factor-Litvak, a professor at Columbia University in the US. “Children with motor problems may also experience low self-worth and self-esteem, high rates of anxiety and depression, as well as behavioral disorders, such as ADHD,” Factor-Litvak said a statement. Phthalate exposures likely occurred when expecting mothers and their children unknowingly ingested small amounts of products like lipstick or plastic food containers or packaging. They may also have absorbed these chemicals through their skin. “This study adds to the substantial body of evidence on the health risks of phthalates for children, which also includes elevated risk for asthma and cognitive issues,” said Julie Herbstman, an associate professor at Columbia University. “To the extent possible, expecting mothers should minimise their exposures to products like lipstick and moisturizers that contain these chemicals by paying attention to product labels. “In addition, policymakers and manufacturers should consider steps to limit or eliminate the use of these chemicals. No chemicals should be this widely available until they are proven to be safe,” Herbstman said, report The Indian Express.